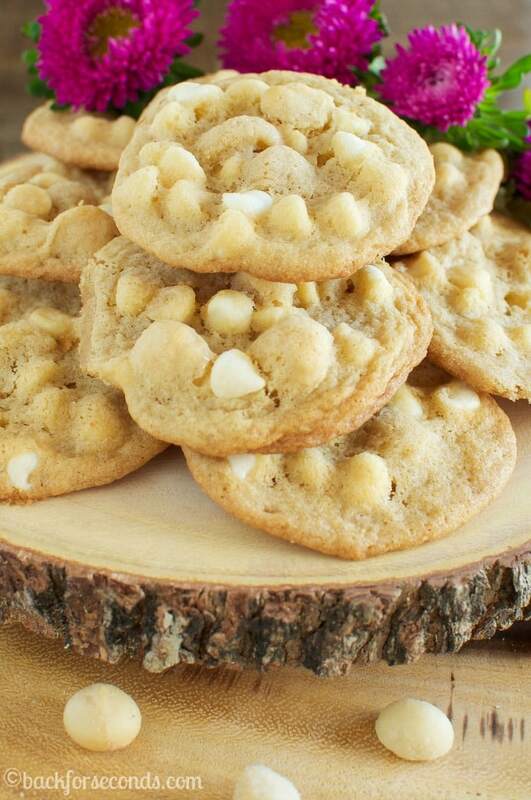 The BEST Chewy White Chocolate Macadamia Nut Cookies are so easy to make and will surely become a favorite! They freeze well and make great gifts, too! 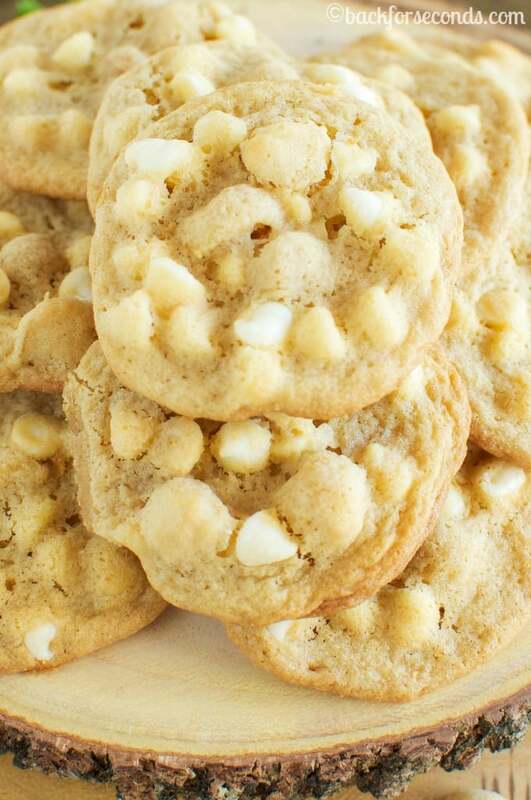 These White Chocolate Macadamia Nut Cookies are making me all nostalgic about our trips to Hawaii over the years. And while I can’t be there right now (I wish!) I can eat these chewy, butter cookies on my front porch and dream. These cookies are super easy to make, and they are seriously addicting. Like, be prepared to lose all self control and watch the batch disappear right before your eyes. I recommend sharing, or freezing some cookies to keep your jeans happy. A few of these cookies with a hot cup of coffee is pretty much the perfect afternoon treat! Even my kids said these were the best cookies ever. 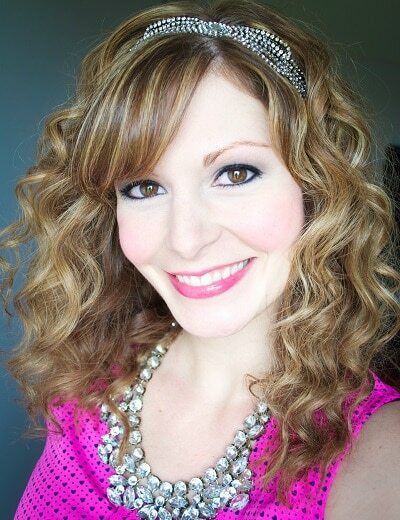 They were a little upset that my husband felt the same way… Oops! 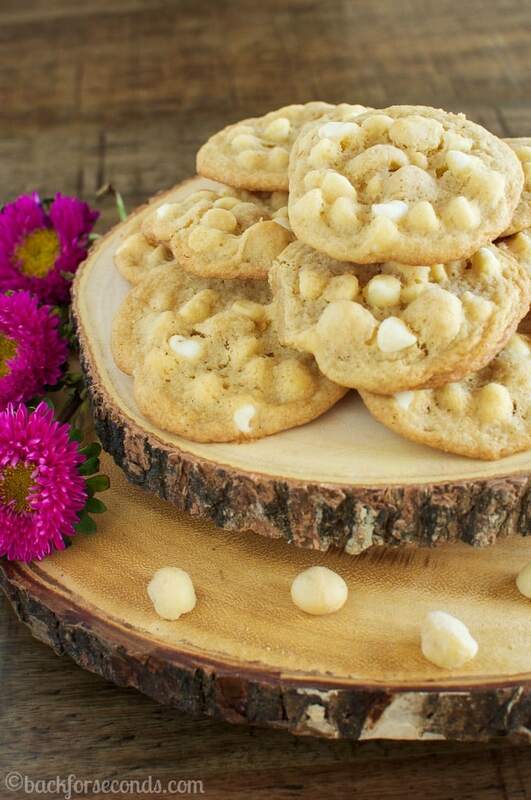 The saltiness from the nuts, along with the chewy buttery cookie, and sweet white chocolate chips is almost as dreamy as a Hawaiian vacation. I know it’s just the end of summer, but I’m already planning to make these for my Christmas cookie trays/gifts! Don’t hate me for bringing up Christmas this early…I just can’t help myself. Enjoy! I’ve made these cookies three time now. The first time, I think I forgot to add 1/2 tsp of baking soda, so they came our flat. The second time they were perfect, and then they were a bit flat again the last time, but I know the last time all of my measurements were right. Any ideas as to why they made have turned out thin? 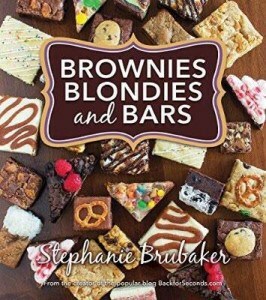 This is a delicious recipe!!! Maybe your baking soda was old, you can test it b4 using by putting some in a cup & a drop of vinegar; if it bubbles it’s still good! Do you use melted butter or softened? Can you use can’t believe it’s not butter? Thank you so much for the recipe! I made these last night. 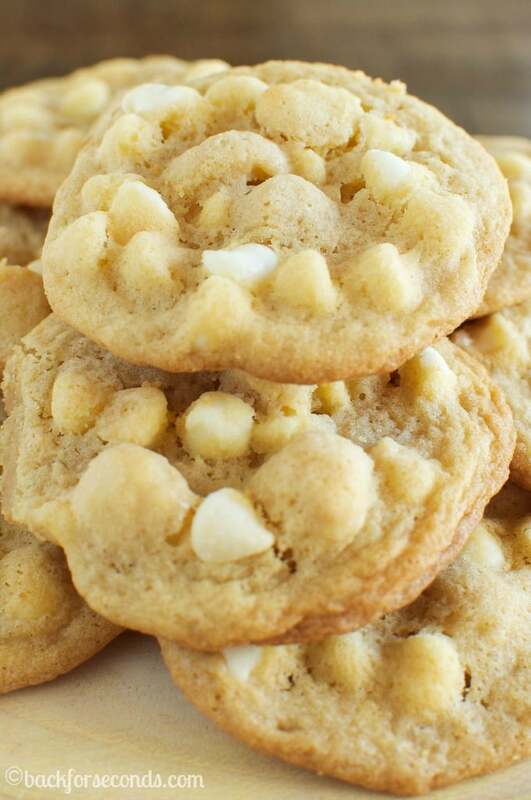 I altered the macadamia nut with sliced almonds and 1 tsp of almond extract and 1 tsp of vanilla extract. They are perfect! Brought them to share at work, they were a hit!